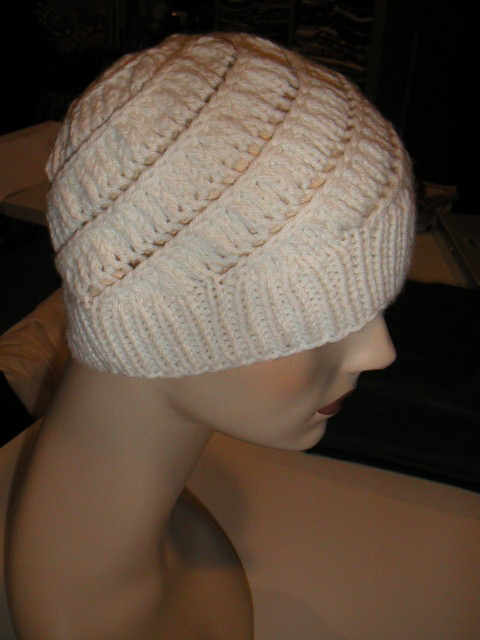 I knit up this hat on Saturday from a free Berroco pattern. I used the leftover Elsebeth Lavold ClassicAL that I had from the Rebecca striped sweater. I lightly steam blocked the hat to even out the stitches and it was good to go. I've already worn it several times. 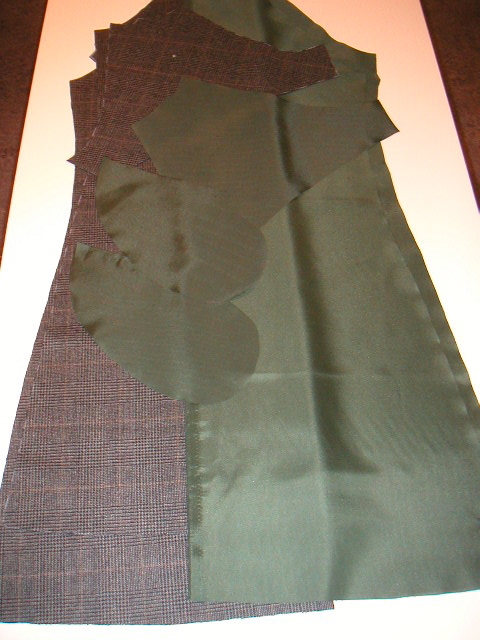 I also finally managed to get my fabric cut out for the Machiko plaid wool dress. I think I was hesitant to actually do this because of matching the plaid on the side seams and the back, but it didn't take too terribly long. I'll start sewing tonight! I can hardly wait to see the dress. I love the color combination and the pattern (and it's always inspiring to see what you're making). Beautiful hat, too! Just a random passerby =) your Dizzy hat looks great!! I'm trying to knit the Dizzy hat too, but something is going wrong with the *yo K1 yo* part... instead of one hole in the lacy part, there's a knit row dividing it into TWO smaller holes... any idea? did you follow the pattern exactly? Any suggestion/help would be great! THANKS!